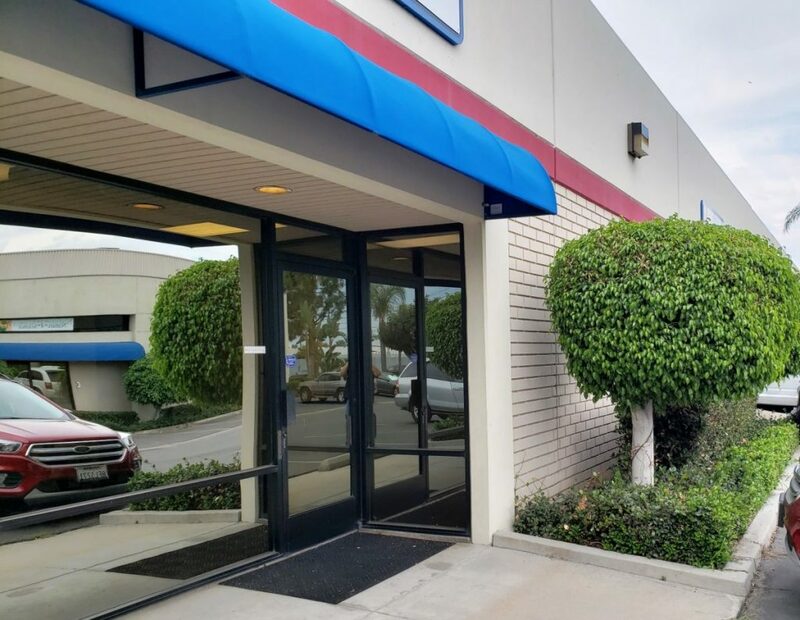 COST of Wisconsin, Inc., an industry leader in theme construction, has recently opened an office in Orange County California, just outside of Los Angeles. The Jefferson Business Park office serves as a project management hub for West Coast projects, while the production space will provide light specialty fabrication services and equipment storage. Omar Rodriguez, an industry professional with over twenty-nine years of water feature/theme construction experience, leads the southern California team. His background in theme park, museum, and naturalistic and architectural water features has been a tremendous asset to COST’s local customer base. COST’s Vice-Presidents, Christopher Foster and Greg Marks, will share time in the Los Angeles office, assisting Omar with business operations. COST has been constructing rockwork, water features, sculptures, ruins, theme finishes, scenery, faux trees, aquariums, and architectural fountains since 1957. Material offerings include GFRC, FRP, urethanes, epoxies, acrylics, wood/theme carpentry and shotcrete applications. Past and present clientele such as Disney, Universal Studios, the Smithsonian Institute, and many others have trusted COST to fabricate high profile theme and specialty construction projects. For more information on COST’s capabilities, please contact the Southern California office at 714-332-3317 or you may reach Omar directly at orodriguez@costofwisconsin.com.